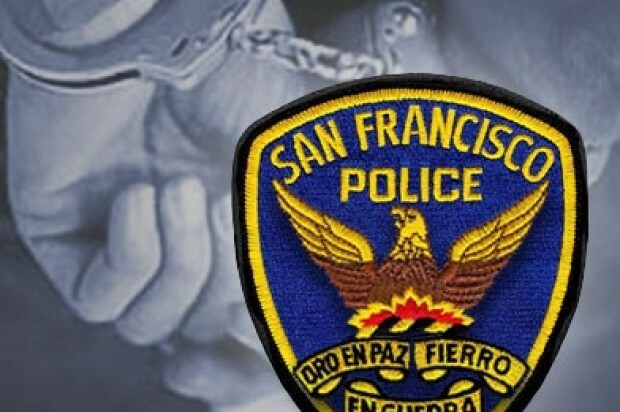 San Francisco police arrested three people early Wednesday on suspicion of homicide and other offenses for allegedly striking and killing a woman during a pursuit in the city last month. 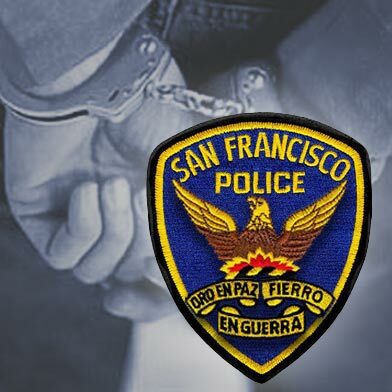 Robert Pelesauma, 19, Hunter Sagaiga, 19, and Faavesi Koka, 18, all San Francisco residents, were arrested on suspicion of homicide, conspiracy, evading police, possession of a stolen vehicle and multiple counts of robbery, police said. Police said the trio had committed several armed robberies in the days before April 10, when they were fleeing police shortly before 10 p.m. after a robbery at Clay and Larkin streets. The vehicle they were in struck and killed 42-year-old Bridget Klecker at California and Kearny streets in the city’s Financial District, police said. The suspects continued to flee in the car, hitting another pedestrian near Union Square who did not suffer life-threatening injuries. The car, which had been stolen, was later found unoccupied on Treasure Island, police said. The suspects were taken into custody Wednesday after the Police Department’s homicide detail served several search warrants in San Francisco, Hayward and Santa Rosa, police said.